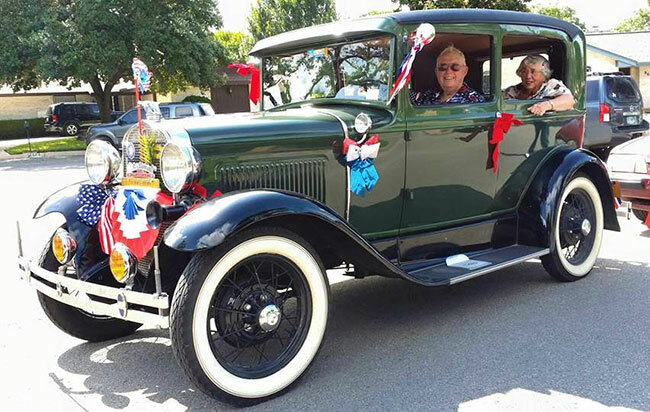 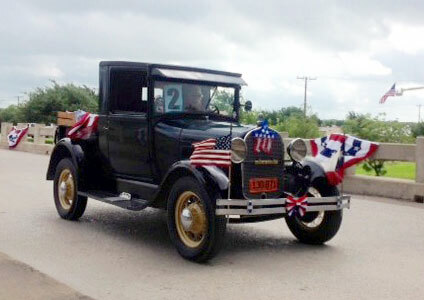 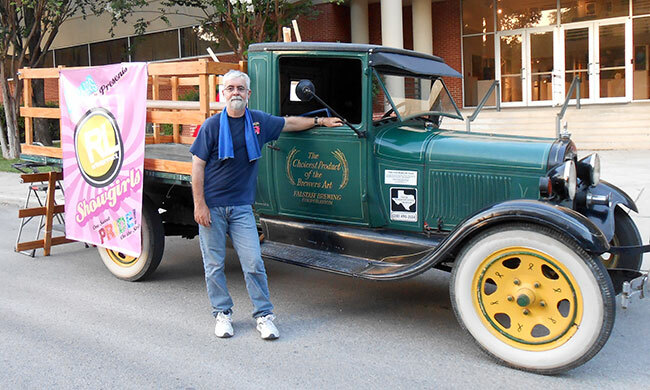 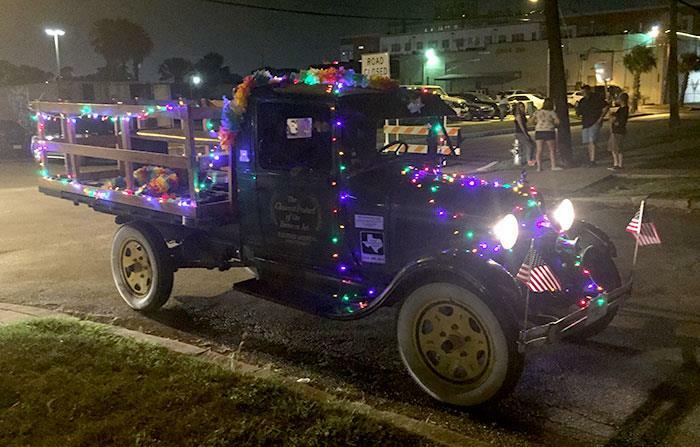 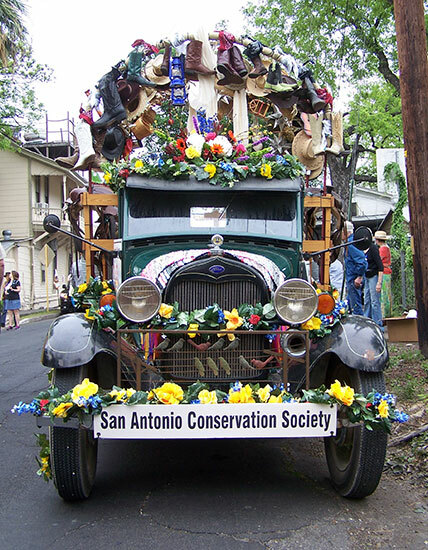 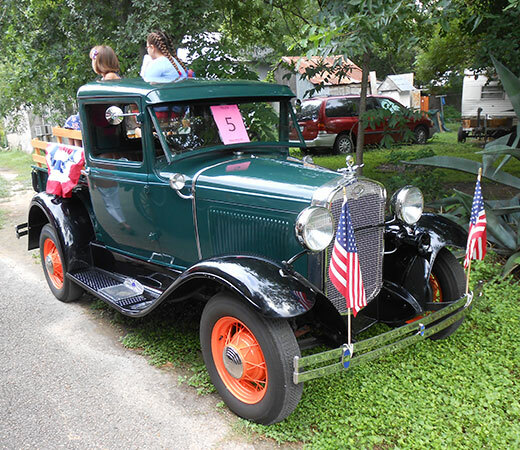 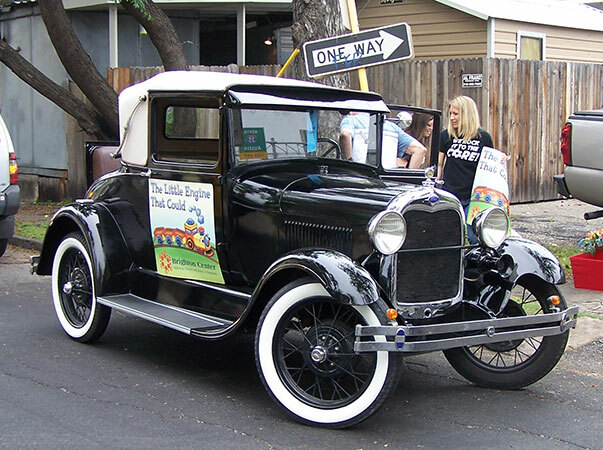 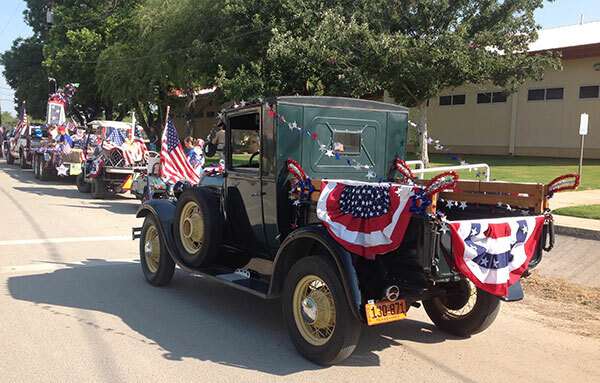 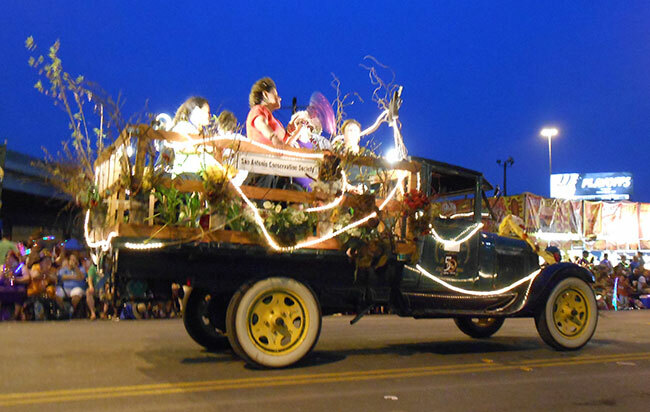 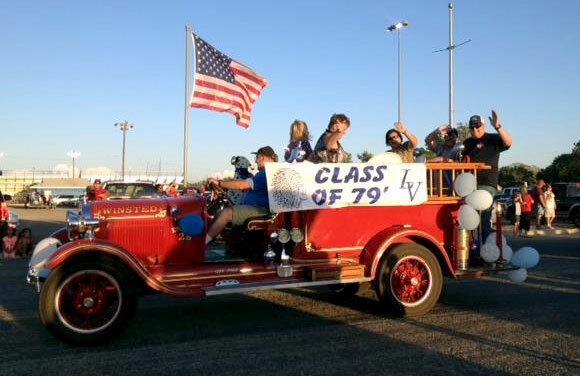 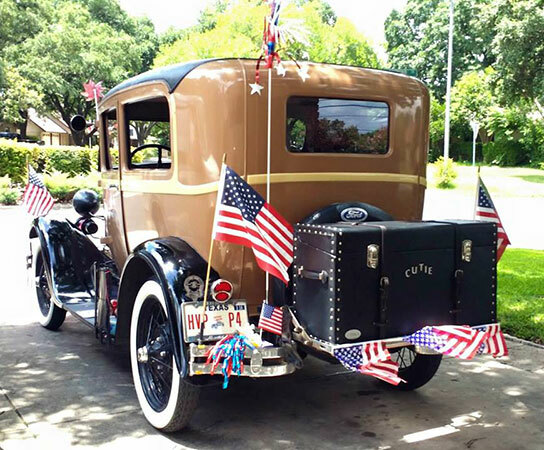 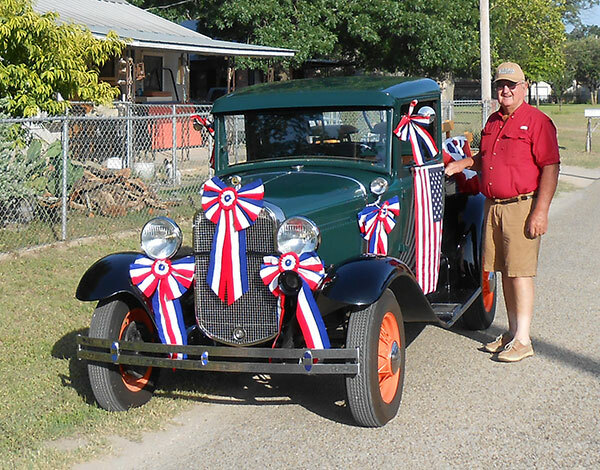 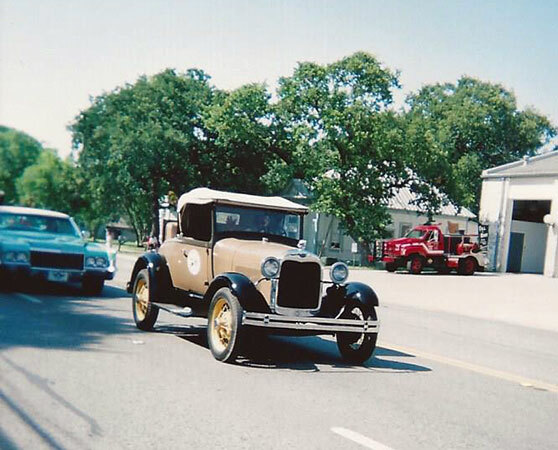 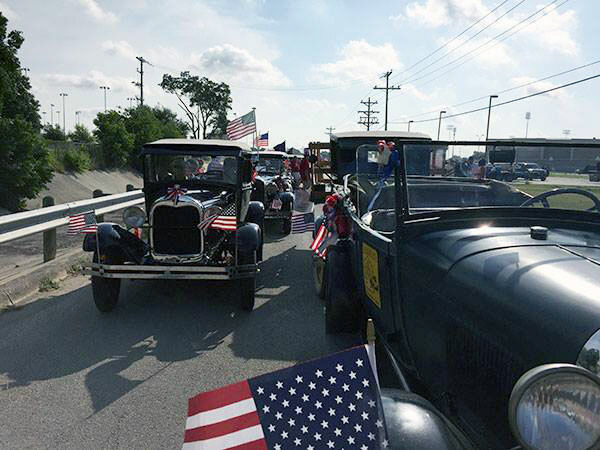 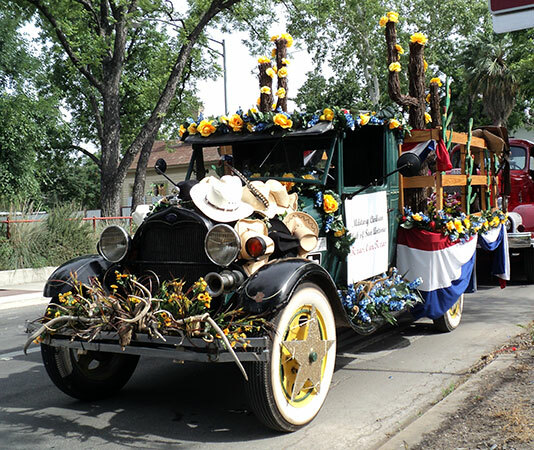 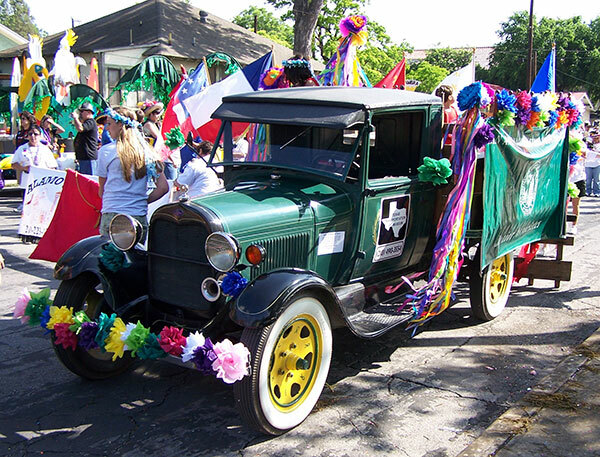 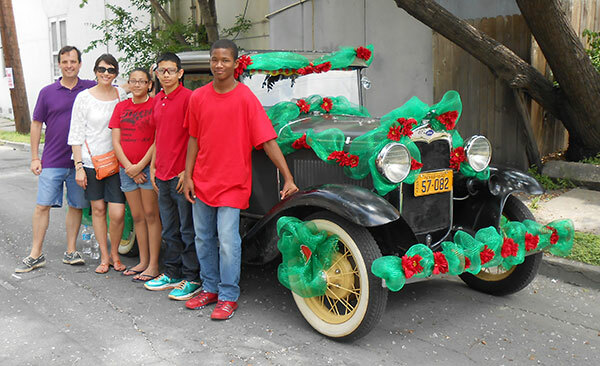 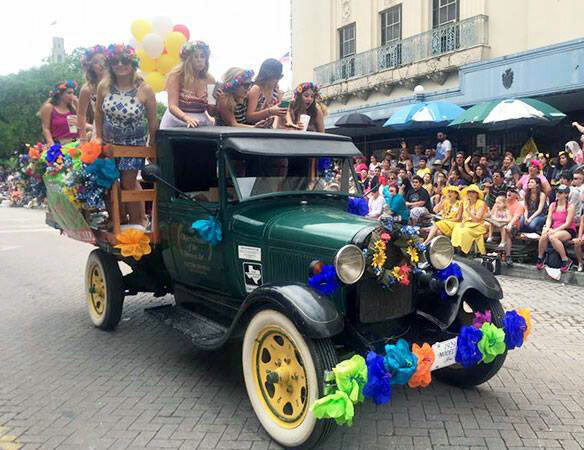 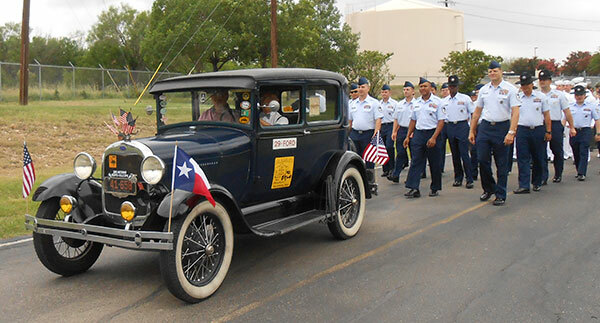 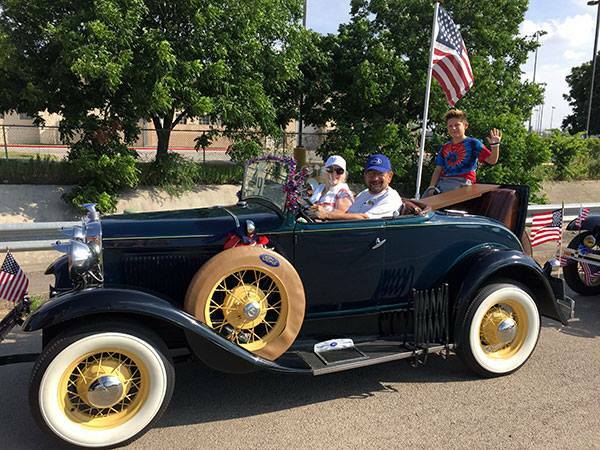 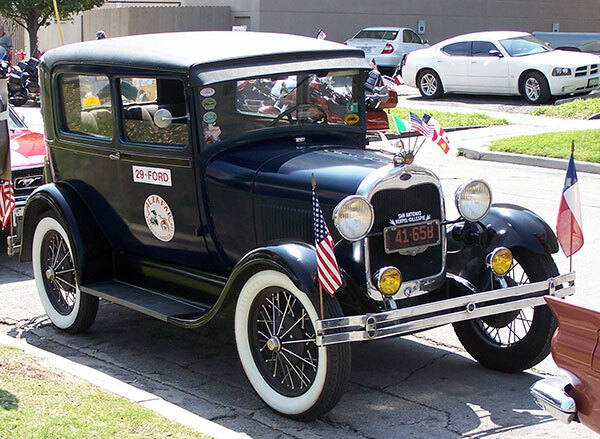 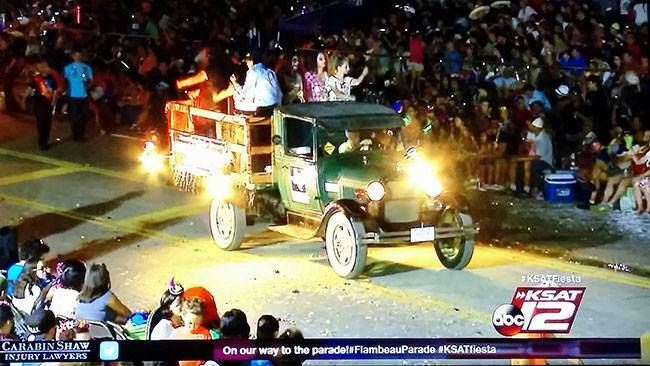 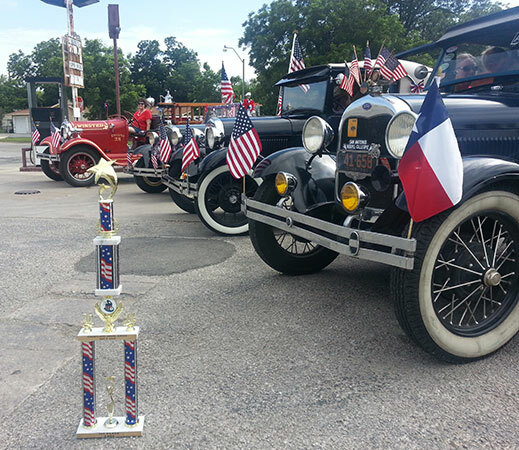 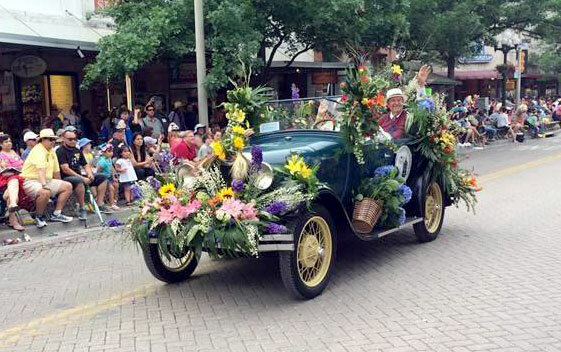 The Ford Model A is a wonderful parade vehicle. 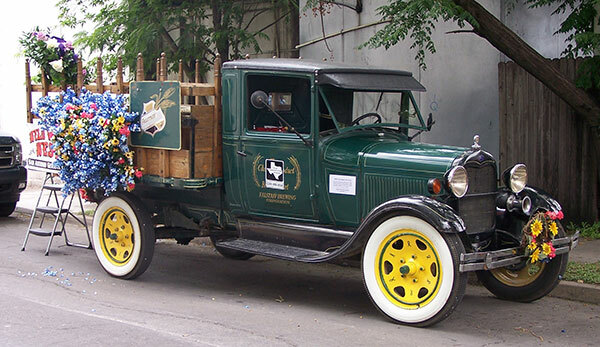 Set up correctly, they resist over-heating really well, a problem most other vehicles cannot overcome. 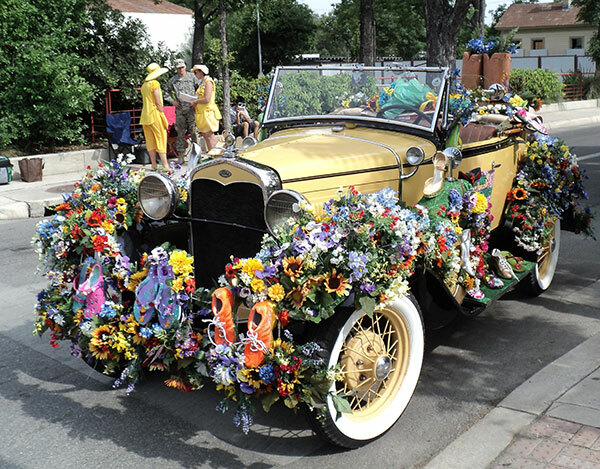 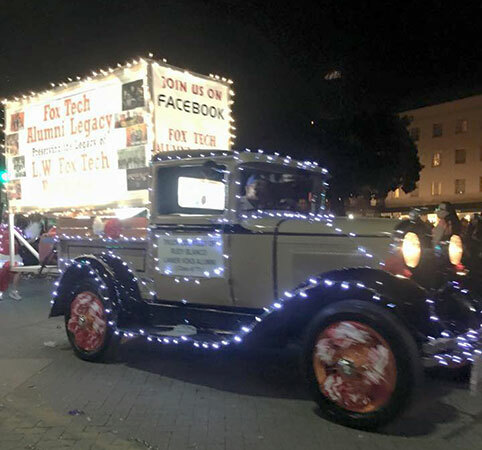 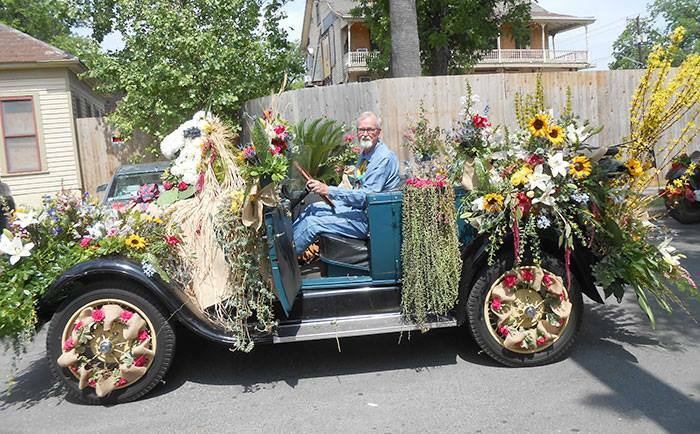 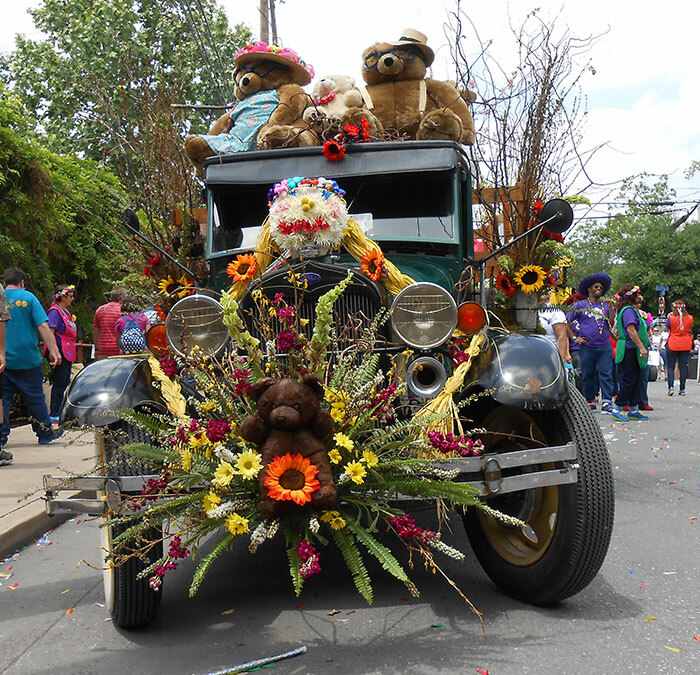 This is why you sometimes only see Model A Fords in really long parades like the “Battle of Flowers” which defeat most other makes and models.. 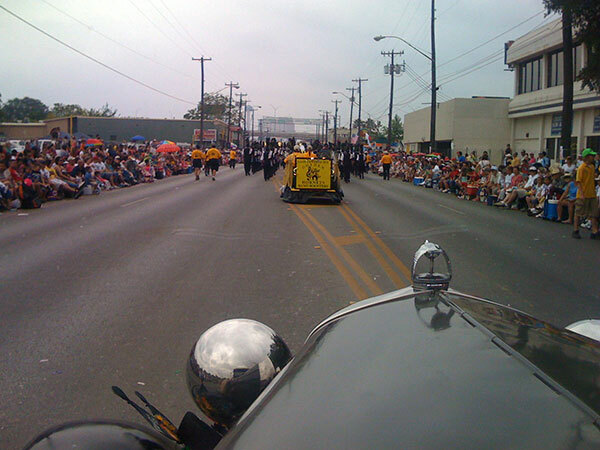 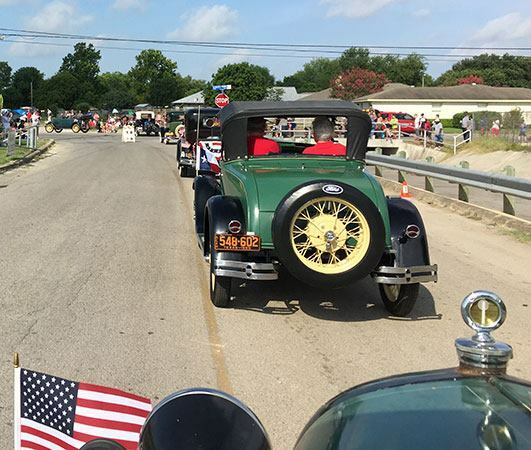 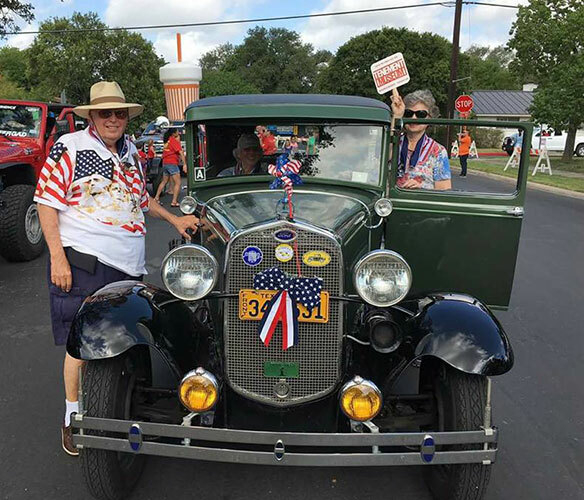 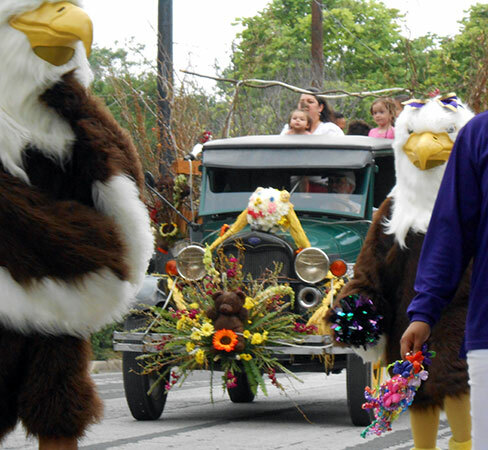 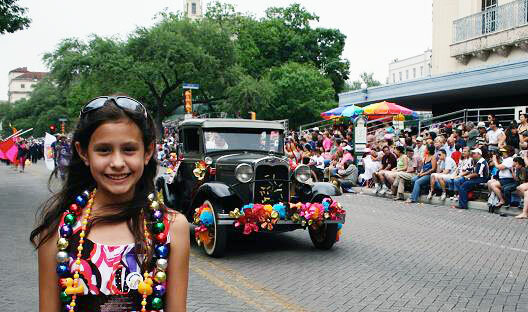 Most of the time, Alamo A club members enter as individuals but every so often, especially the annual 4th of July parade in Schertz, we take part as a group. 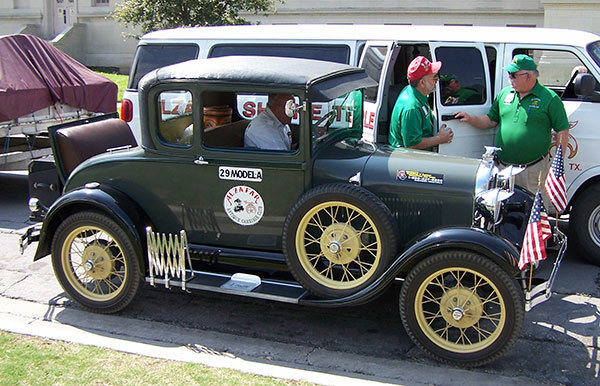 Either way, the cars stay cool and look great.